Once again, Portugal struggled against a theoretically weaker opponent in this World Cup, drawing 1-1 against Iran in Saransk, Russia. 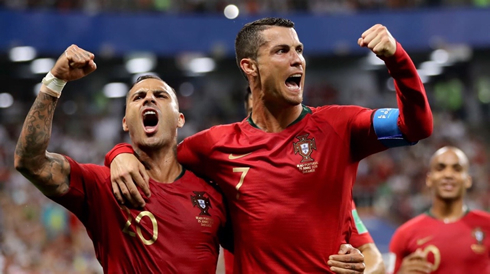 Quaresma gave the Portuguese the lead, but Iran equalized in added time and forced Portugal to drop the lead of the group and advance in second place instead. Wow! 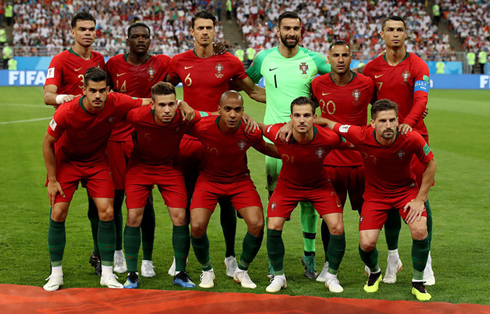 Portugal can thank their lucky stars that they are through to the knockout rounds of the FIFA World Cup, after a laborious performance against a spirited Iran side tonight in Saransk, Russia. It was a crazy night of World Cup action, as Spain took on already-defeated Morocco in the other match, but were given all they could handle as well. 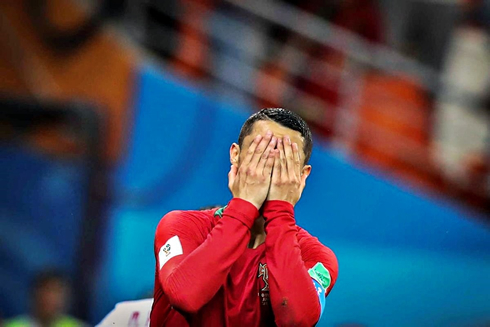 At the end of the day, it all ended as experts had predicted in their tips in the beginning of the tournament, but Spain and Portugal were forced to a lot more work than anyone could have imagined. For those who believed in Fernando Santos'men right from the beginning and used Paddy Power bet 10 get 30 campaign to bet on Portugal, they're certainly happy to see it finally paid off after all! In the end, both teams were able to manage a draw, but Spain will go through in first place based on goals scored. Their 2 goals scored against Morocco gave them the edge over Portugal. 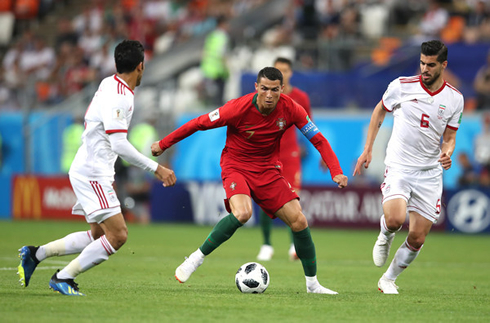 Portugal needed a win or a draw to qualify and they got just that drawing their match 1-1 with Iran, but it was hardly a straightforward match. Iran had multiple chances to sneak the win in late, but missed narrowly as Portugal scrambled to maintain their 1-0 lead. In all, it was a stressful match, reminiscent of a lot of the EURO 2016 matches. The last two games won't give Portugal much confidence, but Iran must be commended for their performances in this tournament. They battled against giants and held their own. Portugal's only goal on the night was scored by Ricardo Quaresma, who once again curled a ball into the top corner. A gesture only Quaresma is capable of and true trademark shot from the Portuguese winger. Portugal will now move on to play Uruguay, who were brilliant in their match easily dispatching the hosts Russia 3-0. It's going to be a massive test, but if anyone can have a bounce-back game it's Cristiano Ronaldo. Cristiano Ronaldo next game for Portugal is on June 30 of 2018 against Uruguay. You can watch Juventus live stream, Uruguay vs Portugal, Nigeria vs Argentina, France vs Denmark, Iceland vs Croatia, and Australia vs Peru, all matches provided from our live soccer game pages.